Dyslexia simply means 'difficulty with words' but there are many useful definitions and indicators of Dyslexia; a few of these are outlined below. If you have any questions or think a loved one may be dyslexic or would like any assistance or an informal assessment, please contact us. Dyslexia is a Specific Learning Difficulty (or SpLD) which affects the way information is learned and processed. They are neurological (rather than psychological), usually run in families and occur independently of intelligence. They can have significant impact on education and learning and on the acquisition of literacy skills. 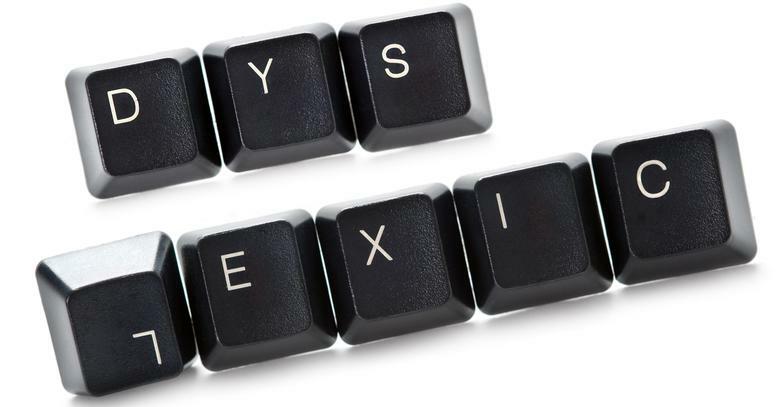 Dyslexia is also known as one of the “specific learning difficulties” which can prevent children from learning at an ability appropriate level.